Nepal Theological College is the oldest theological college in Nepal began in 1978. Most probably in 1978, there were about 500 Christians all over the country of Nepal and main concern for the church was evangelism and discipleship. So the school was meeting the immediate needs of the growing church by providing one year training and eventually two year training for many years. Nepal Theological College offers educational opportunities for those interested in the ministry. 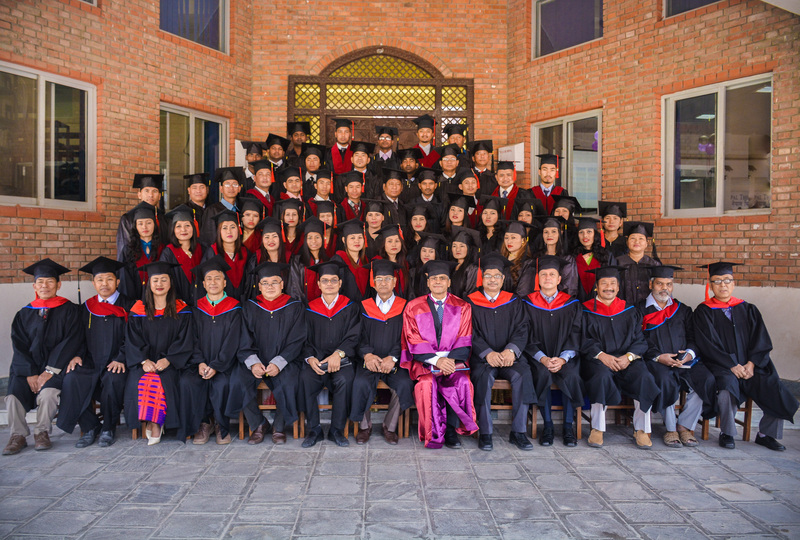 Nepal Theological College offers its Diploma of Theology Program in the Nepali medium. This is a 2 year course. 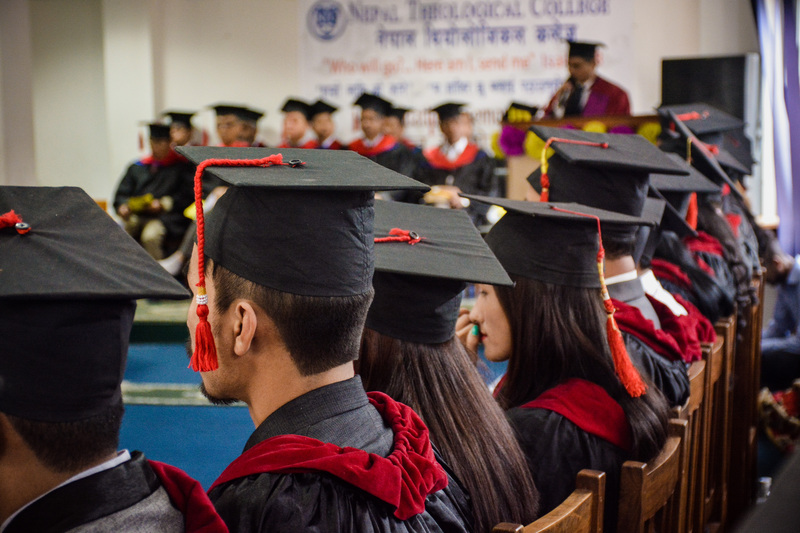 Nepal Theological College offers its Bachelor of Theology Program in the English medium. This is a 3 year course. Nepal Theological College offers its Master of Theology Program in the English medium. This is a 3 year course. Welcome to Nepal Theological College! 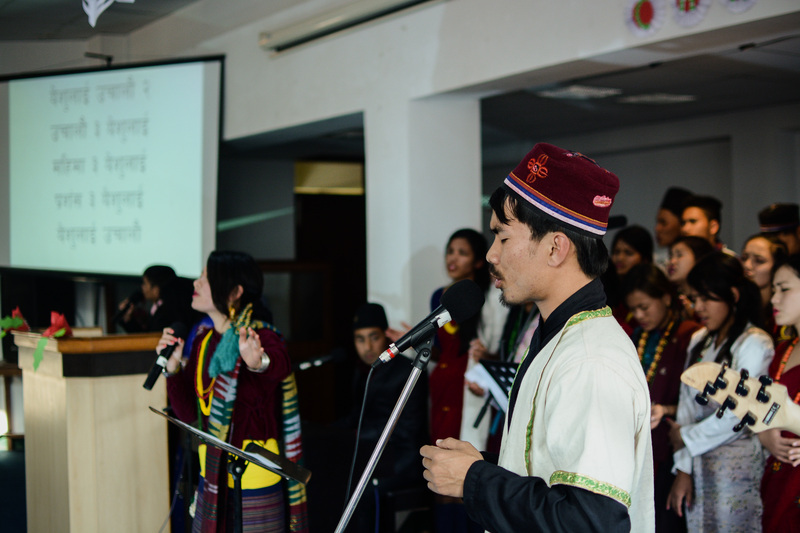 Nepal Theological College (NTC) exists to glorify God and equip God’s people. In order to meet the challenges of the present world it is apparent to train men and women of God in the Word and Ways of God. NTC believes that God has called this institution for such a time as this to prepare and to equip workers for the harvest field. 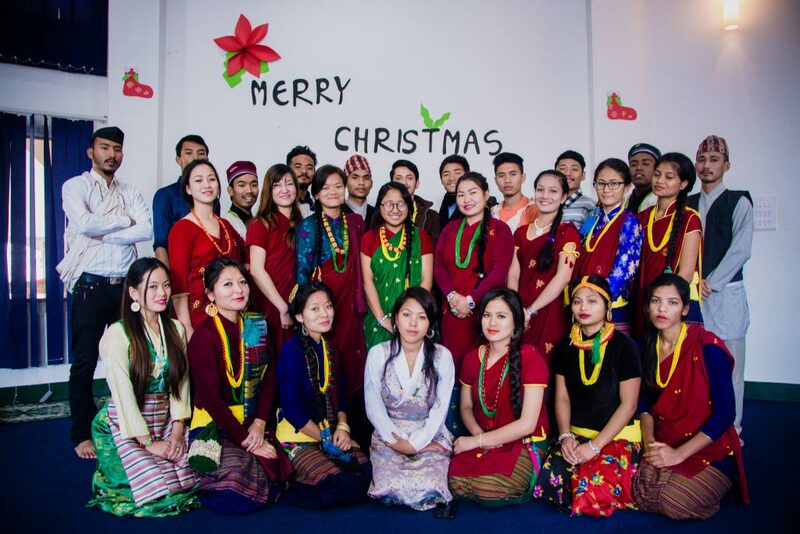 This institute began as a short-term training centre in 1978, many students have graduated over the years and they are serving the Lord in Nepal and in other places. At present NTC has 40 students and from July 2008 it expects another 40 students to join. The main objective of NTC is to train men and women of God who have responded to the call of God in their lives for the Christian service. NTC strongly believes in evangelism, discipleship and church planting and for which trained leaders are needed to carry the work of God forward. The institution is fully committed to give due place for the Word of God and the work of the Holy Spirit. Thank you for your interest in the ministry of Nepal Theological College. We would very much appreciate for your prayers and partnership with this ministry. As the Lord leads you, you can involve with the college by sponsoring a student, student family, teacher, outreach program with the aim of church planting, development of infrastructure etc. We would appreciate hearing from you. Candidates must file a completed formal application on or before May 15th. Nepal Theological College does not discriminate on the basis of gender, marital status, origin, language and denomination. The application form of Nepal Theological College is provided on the college office at Satdobato, Kathmandu. The interested candidate is requested to get the form from the college office. This Web page contains information concerning the college, faculty, students and the various spiritual, academic and extra curricular activities of the institution. It also provides information in relation to vision and mission of the college. It is hoped that this information will help you to understand the Ministry of Nepal Theological College and be a part in its revival and educational endeavor.